The system is rigged by those that are secretly in control, but say they are not. 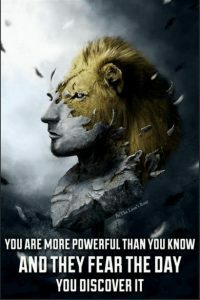 As I posted in “Says 305 – The Beast.” Everyone from (1) the politicians in government down to those private corporations in the (10) service sector, all have a hidden agenda that relies on obedience to the rules they have established to maintain control over those that would use them. Think about how there are two sets of rules and laws, one for them, and one for everyone else. By “them” or the “otherkin,” I mean those that have PIE – (Privilege, Immunity and Entitlement.) They are self-regulating and governing and are not held “accountable” for their words or deeds. 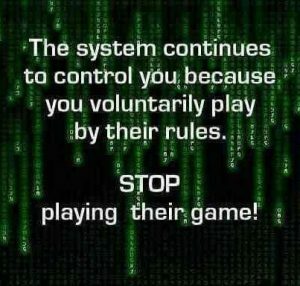 Politicians, bureaucrats, religious officials, military, police, lawyers, financial institutions, media, and the list goes on and on, are not subject to the same laws that apply to the rest of us, and even when they are, the punishment is definitely not the same.They play the game and make the rules as to how we are supposed to play, but the game is rigged in their favor, as the rules don’t apply to them, and they also change them in their favor. This entry was posted in Conspiracy - NWO, Earth Changes, Energy - Oil - Electric, Financial, Food - Water - Shelter, Health & Wellness, Media - Internet, Medical, Medical - Drugs, Military - Police - Laws, New Age, Politics - Government, Religion, Science - Technology, Society - Culture, Transportation and tagged brainwashed, Entitlement, Immunity, obey, PIE, PIE-Privilege, rules, The Beast by johnrieger. Bookmark the permalink.